Please help to ensure the youth in our community have the opportunity to experience this deep connection to Judaism. How is recycling part of Tikkun Olam? . . . When does Shabbat officially end? . . . What is nikayon? . . . What are the lessons of Tisha B’Av? . . . When someone wishes you, “Shavua Tov,” what are they saying and why . . ? Judaism has a long and rich history full of tradition and ritual that provides us with a greater understanding of our place in the world and our relationship with G-d. Many of us learned about Judaism through books and memorization at Hebrew or Sunday school. But, as you well know, immersion in our culture 24/7, while having fun and participating in engaging activities, transforms rote learning into meaningful experiences that more strongly connect us to our Jewish culture. 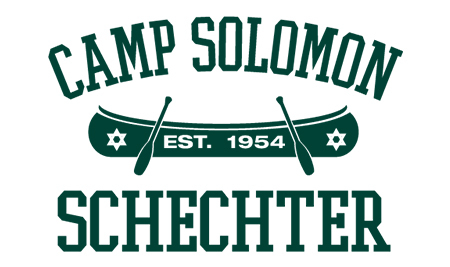 Camp Solomon Schechter provides this very thing for our youth. 25% more likely to marry and raise their children as Jews. Please help to ensure the youth in our community have the opportunity to experience this deep connection to Judaism. 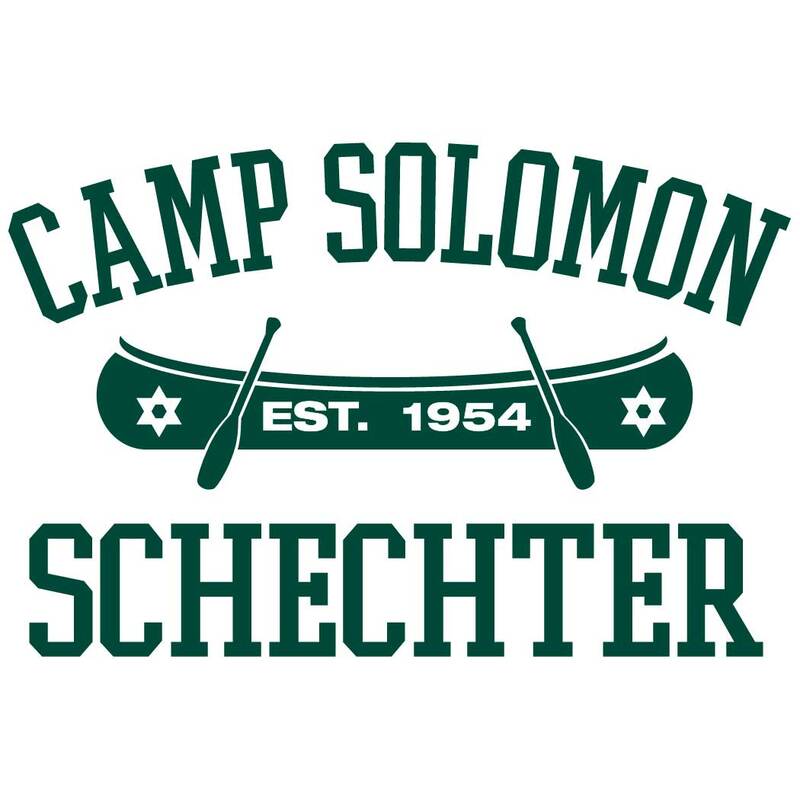 A contribution to Camp Solomon Schechter allows us to provide scholarships, improve and expand our programming and keep tuition costs affordable, not to mention making you a good dugma (role model). If you’d like more information about donating to our Capital Campaign, please visit our Capital Campaign page.